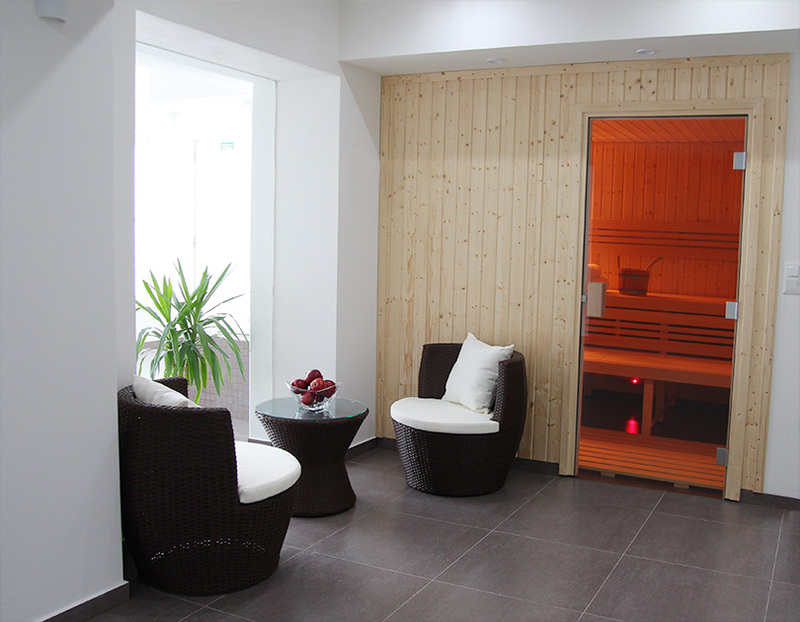 We offer you opportunity for recreation and relaxation in our new Wellness club. 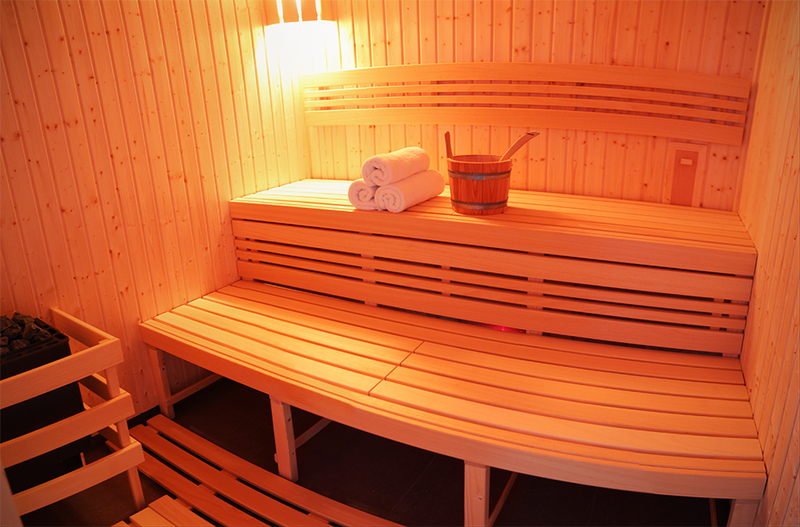 You can find here finnish sauna, hydromassage bathtub and relaxation room. 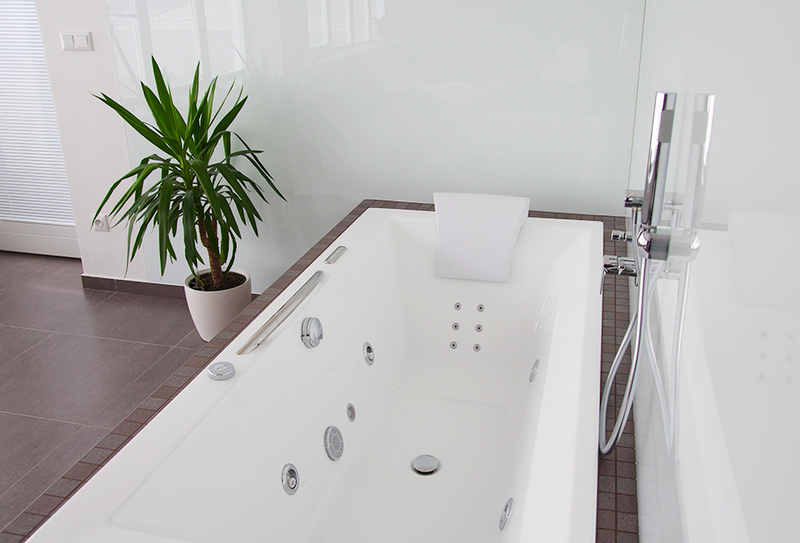 Hydromassage bathtub 250 CZK per 30 min. Get full enjoyment from the inviting and modern hotel with personal approach.